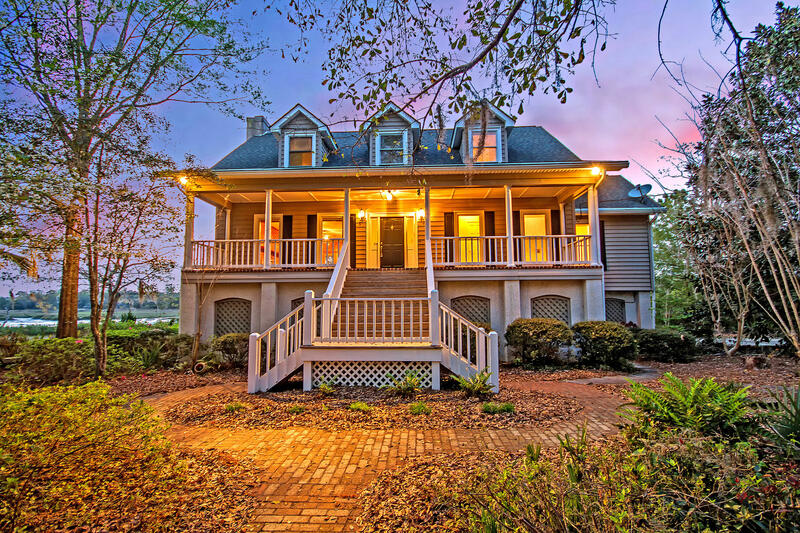 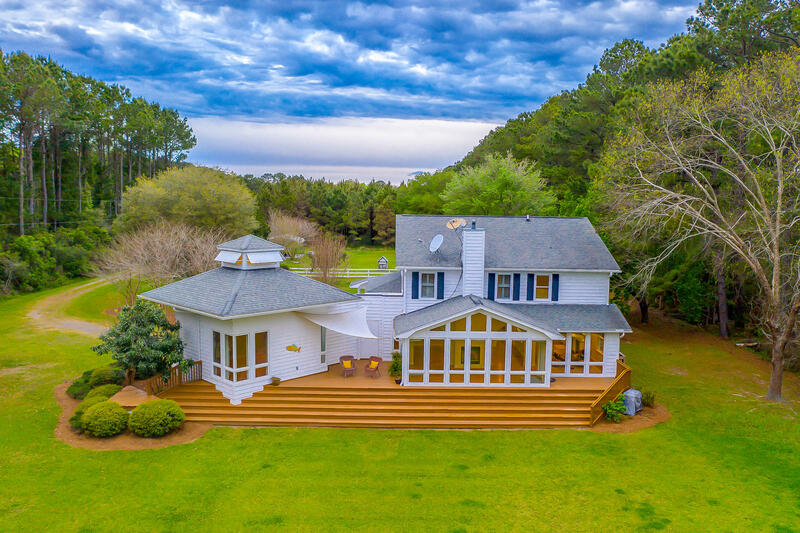 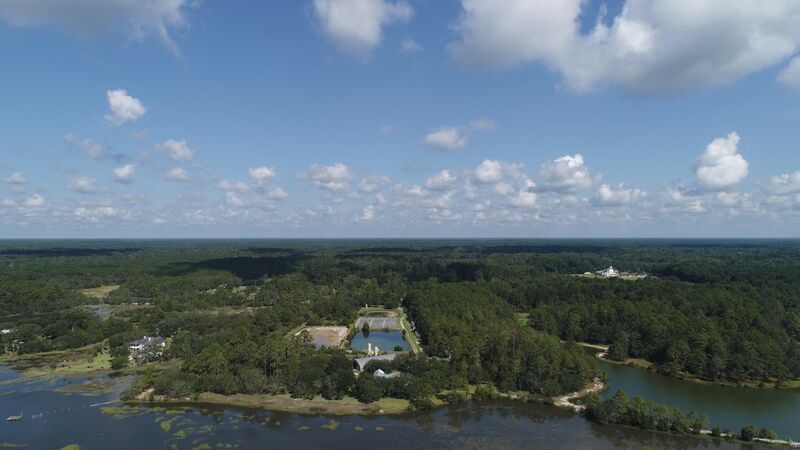 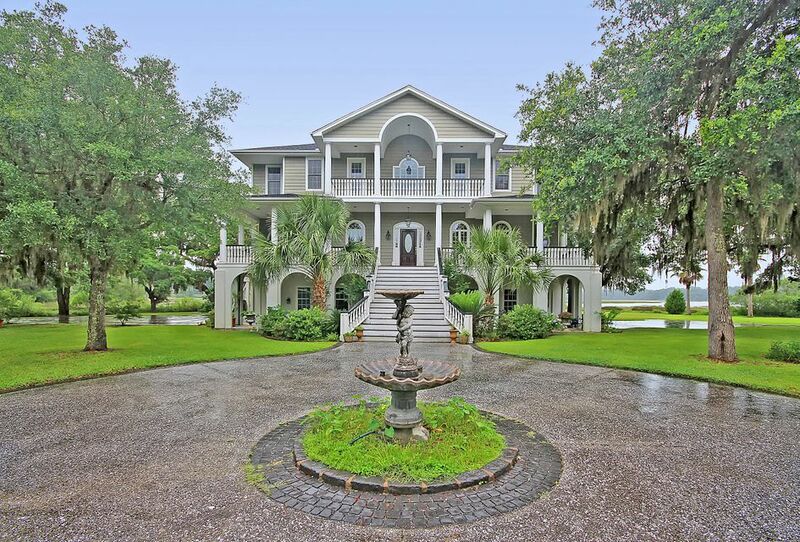 The Charleston, SC real estate market offers a variety of horse farms and equestrian property in the Ravenel Hollywood Meggett area. 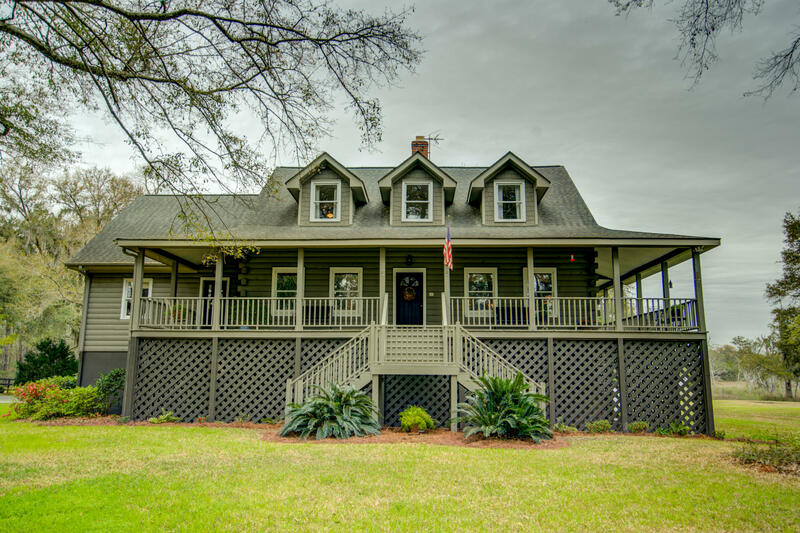 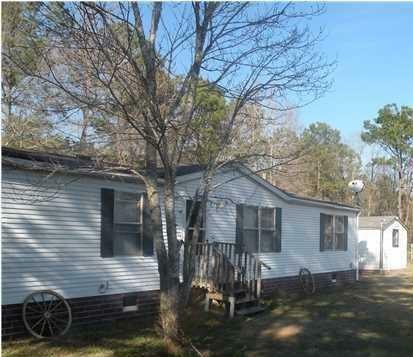 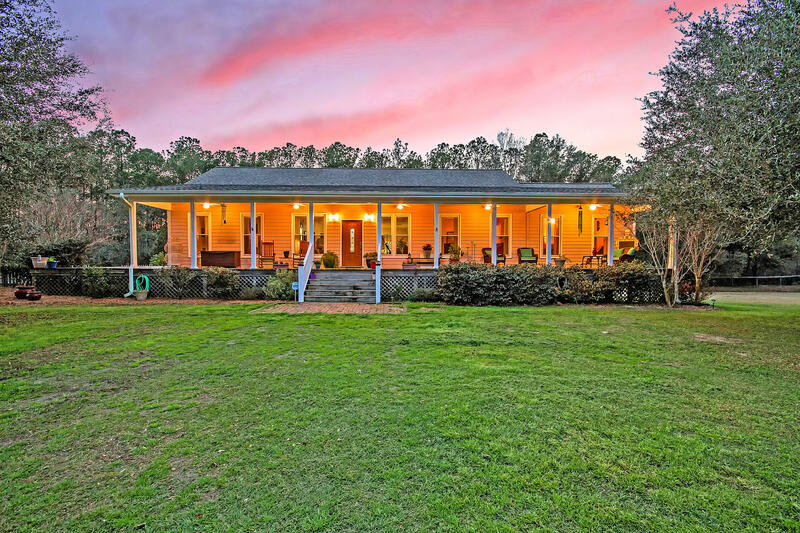 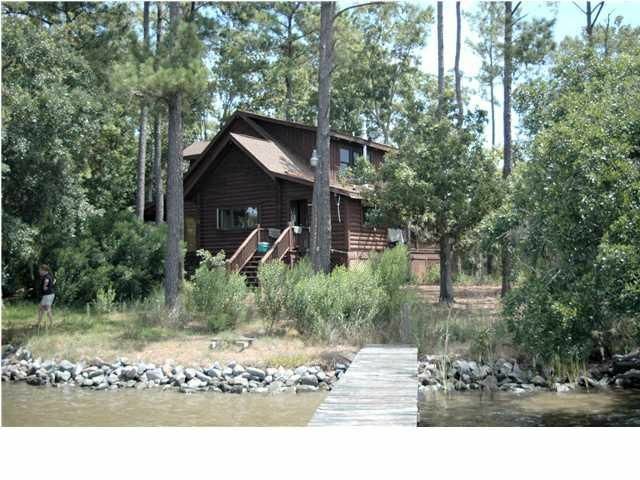 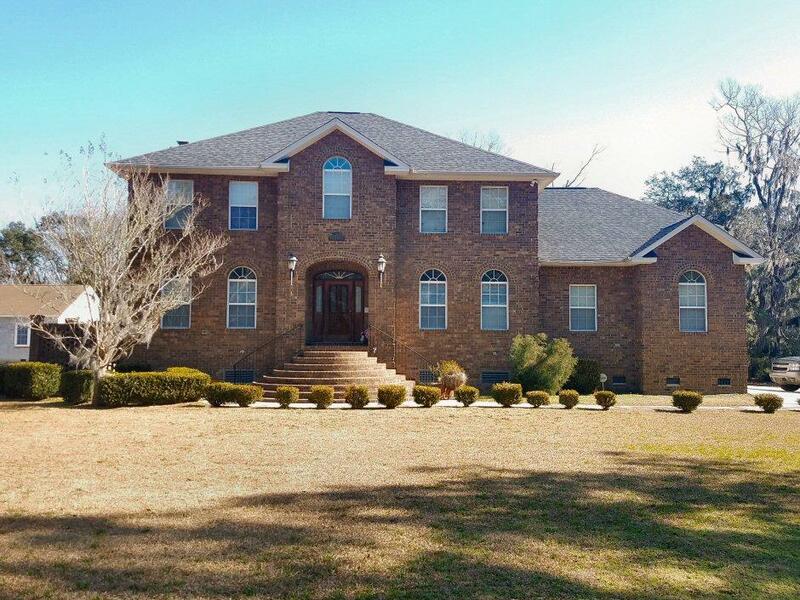 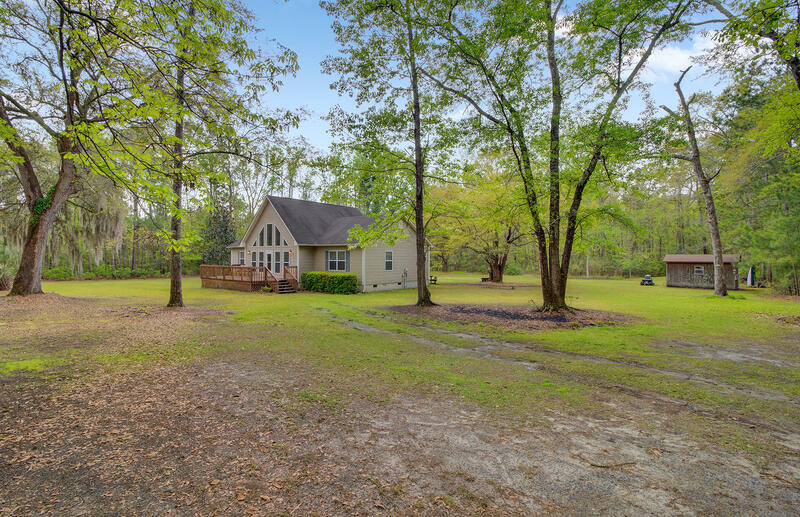 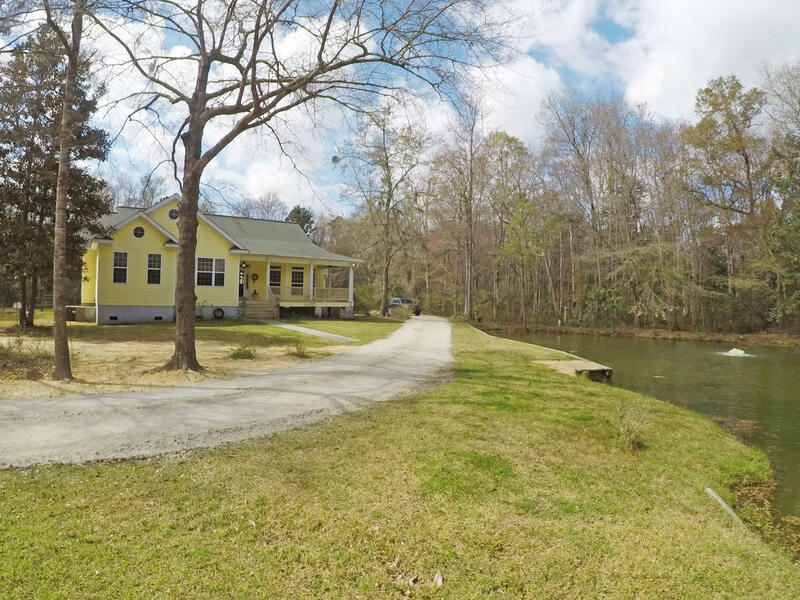 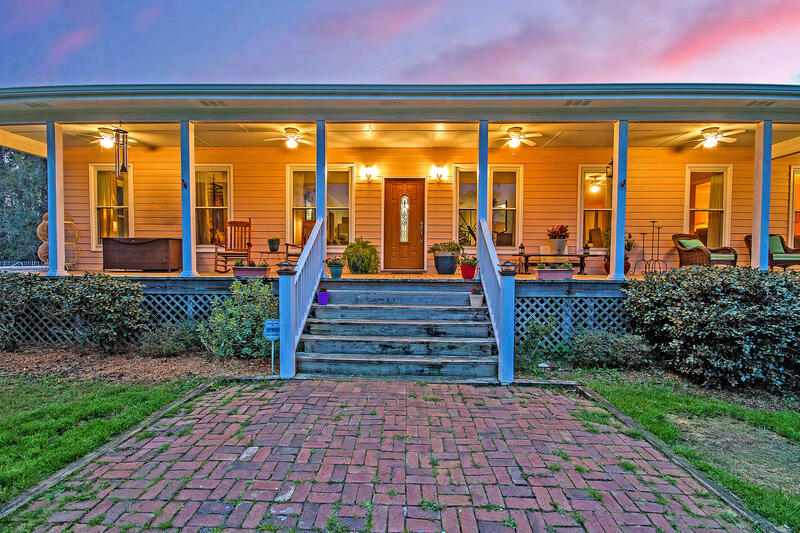 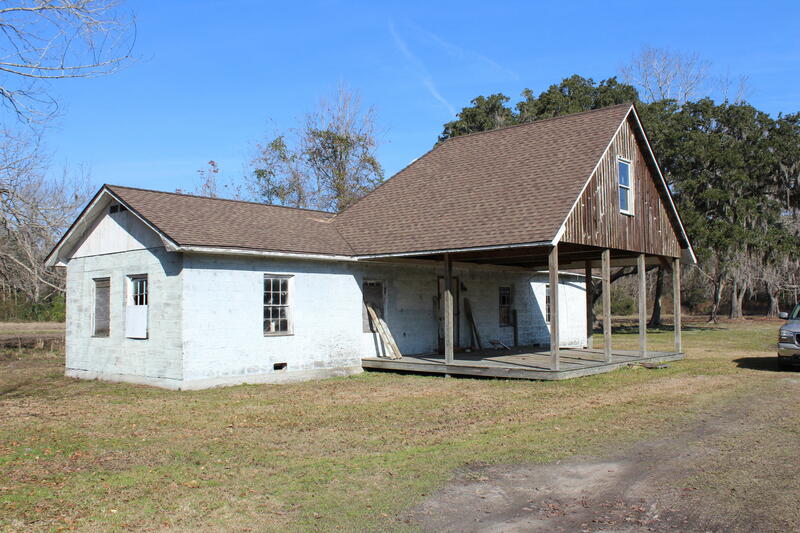 Located to the south of West Ashley, it is very rural and offers plenty of room for horses. 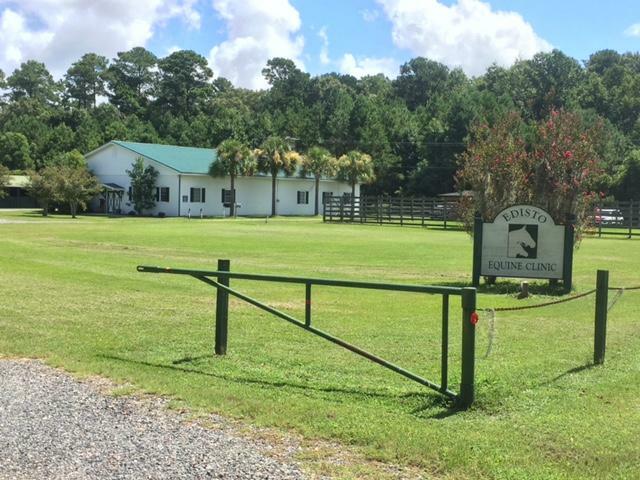 There are a few tack and hay suppliers in the area, as well as a variety of horse properties that board horses in Ravenel Hollywood and Meggett.